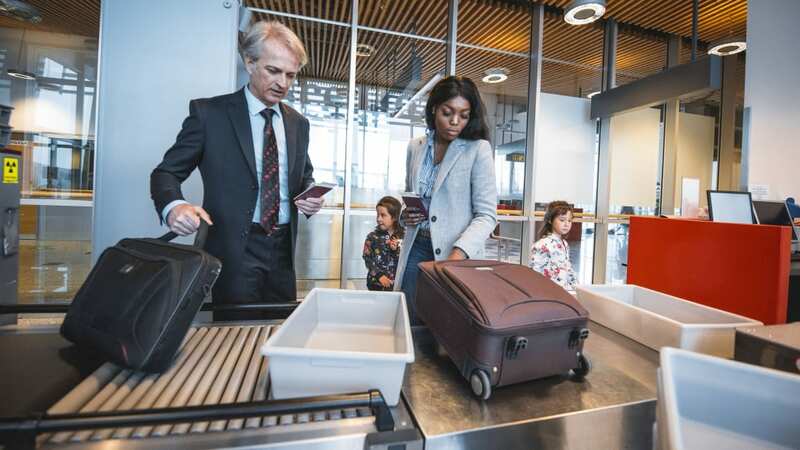 No one wants to be “that guy,” the one who has to ask everyone at the airport security checkpoint if they can jump the line because they’re running late. However, considering the current government shutdown and talks of a potential TSA worker strike, those long lines might be getting worse. If you’re planning to travel soon, it’s best to be prepared for any scenario. Here are five apps that help you keep tabs on airport security wait times. In addition to helping you keep track of your flight schedule, baggage allowance, and travel expenses, this one-stop travel app will tell you how long a wait you can expect at the check-in, security, and customs lines. The TSA’s own app, MyTSA, provides wait times based on crowdsourced data. Travelers can lend their fellow passengers a hand by reporting their wait time within the app’s Checkpoint Wait Time section. The app will also tell you how busy an airport is likely to be on any given day, based on historical data. MiFlight uses crowdsourced information to tell you how long the wait is likely to be at security checkpoints in more than 150 airports. It also comes with terminal maps to help you find your way around. The travel connoisseurs at KAYAK have condensed many of its services into one handy app. Its wait time estimates are based on information from the TSA as well as other passengers. Much like MiFlight, this app relies on crowdsourced data to create wait time estimates. It also compiles the tweets of over 150 airport accounts, providing an extra source of information regarding delays and other important updates.